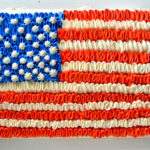 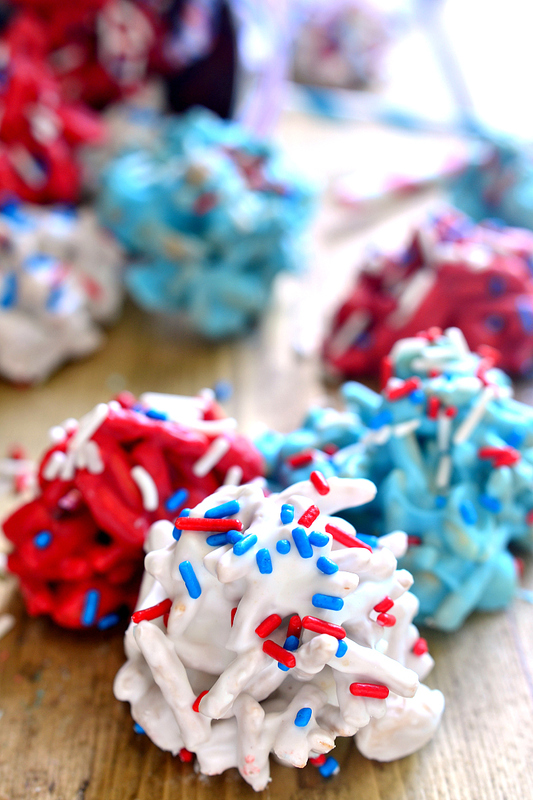 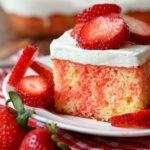 There is something about 4th of July that screams for fun red, white and blue bite-sized desserts. 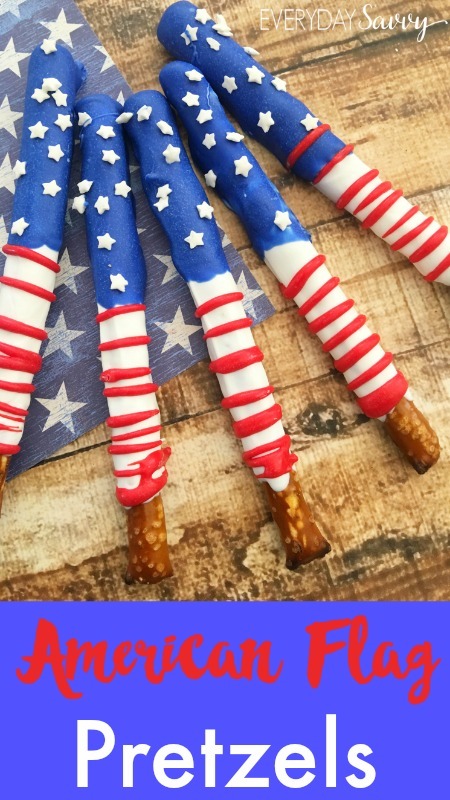 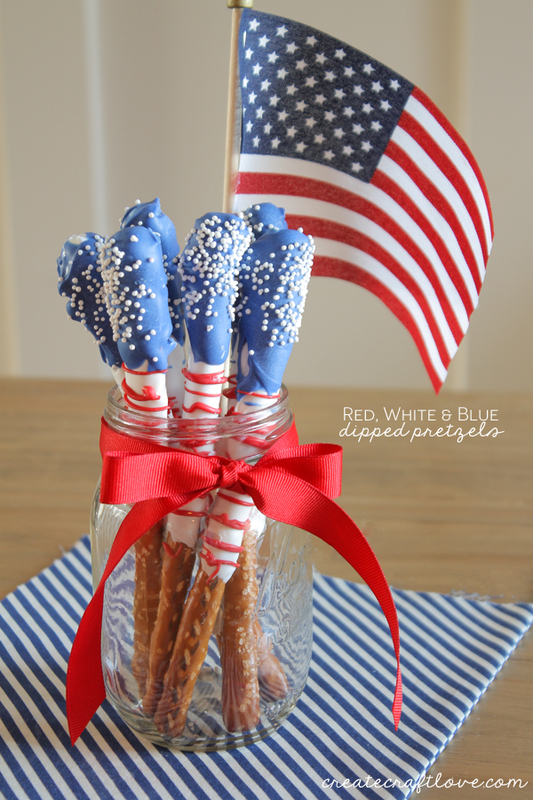 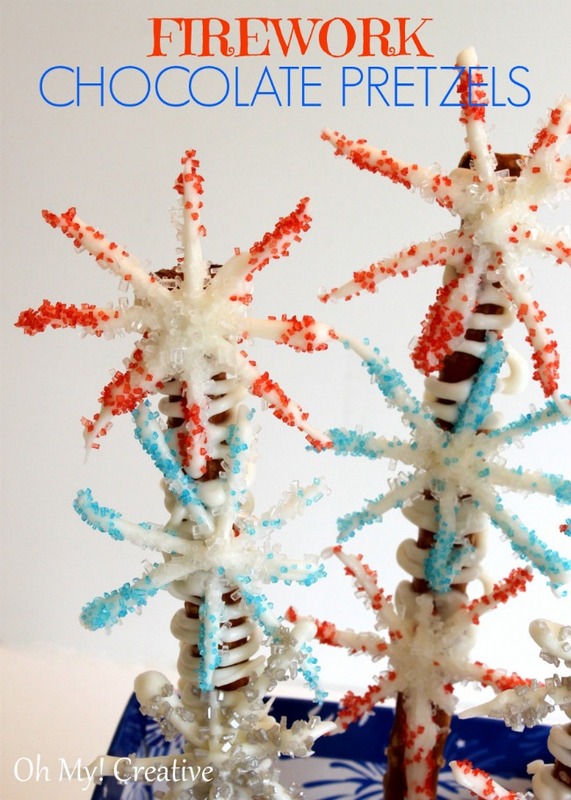 Every 4th of July get together, family gathering, or picnic needs a properly themed snack. 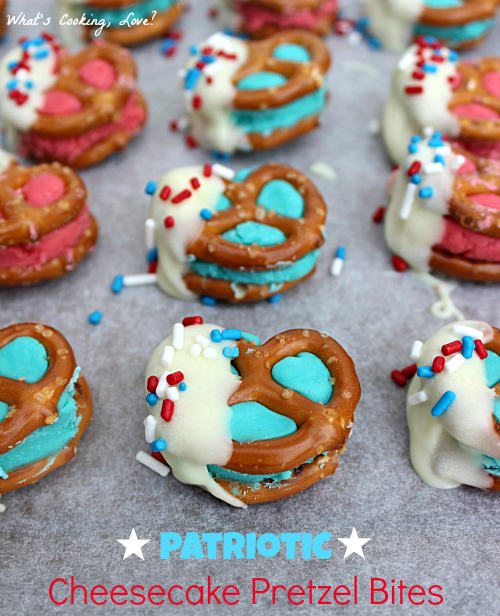 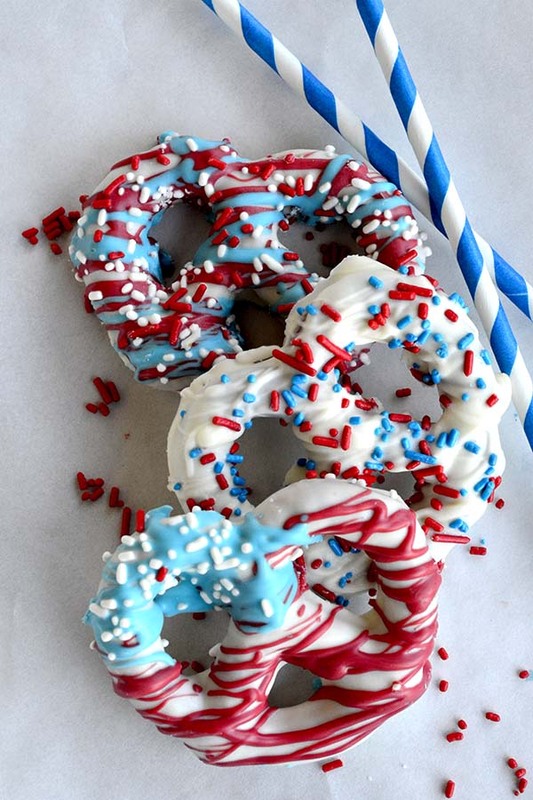 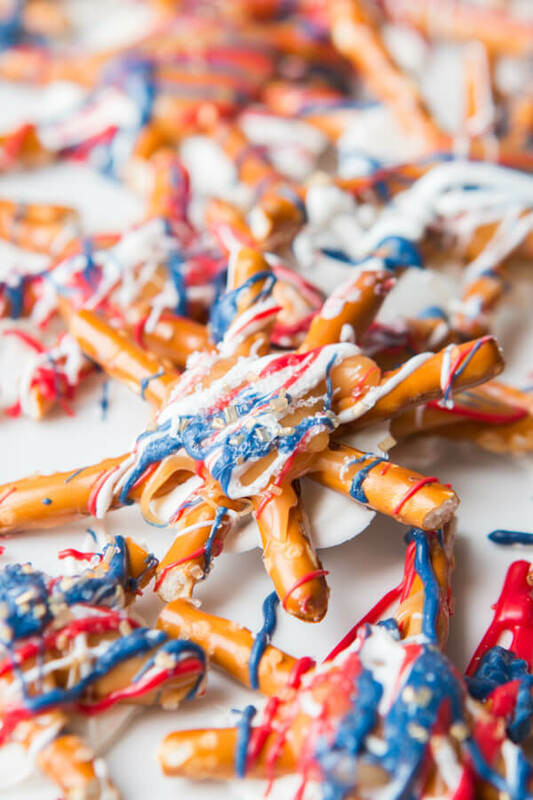 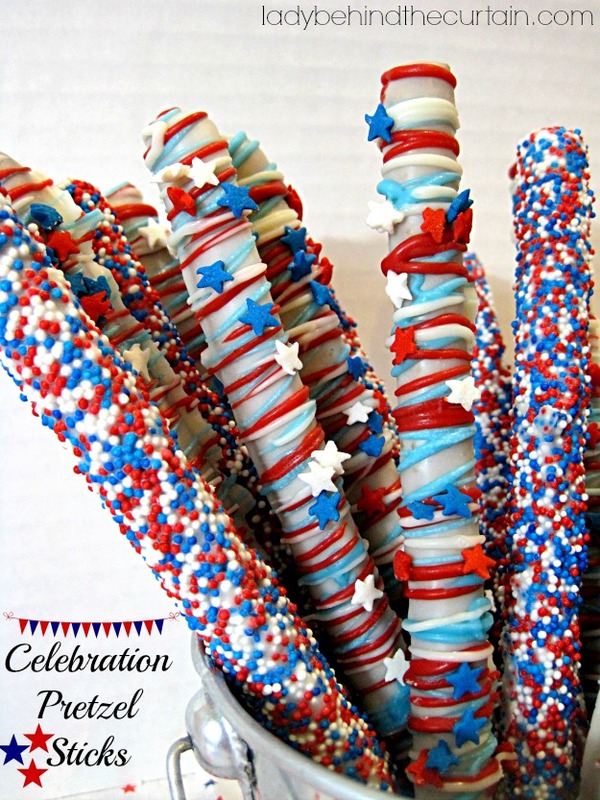 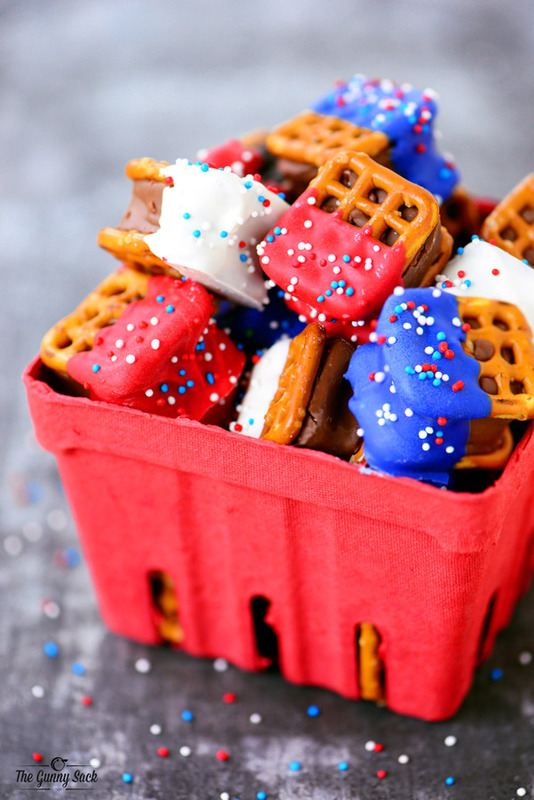 We have pulled together a list of 15 of the Best 4th of July Pretzels. 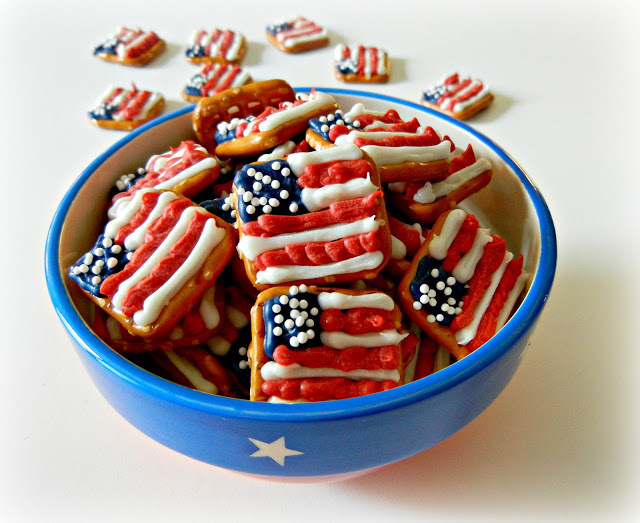 You will definitely find something for your 4th of July gathering on this list.